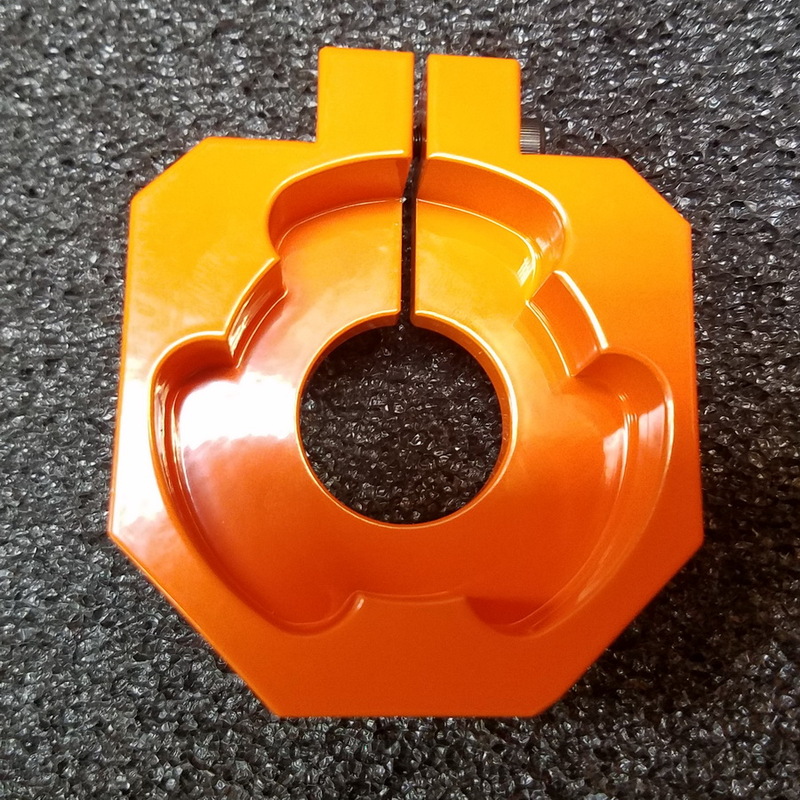 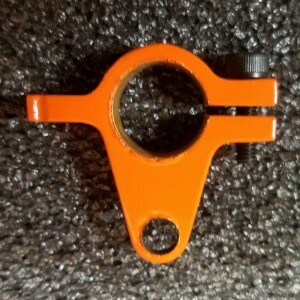 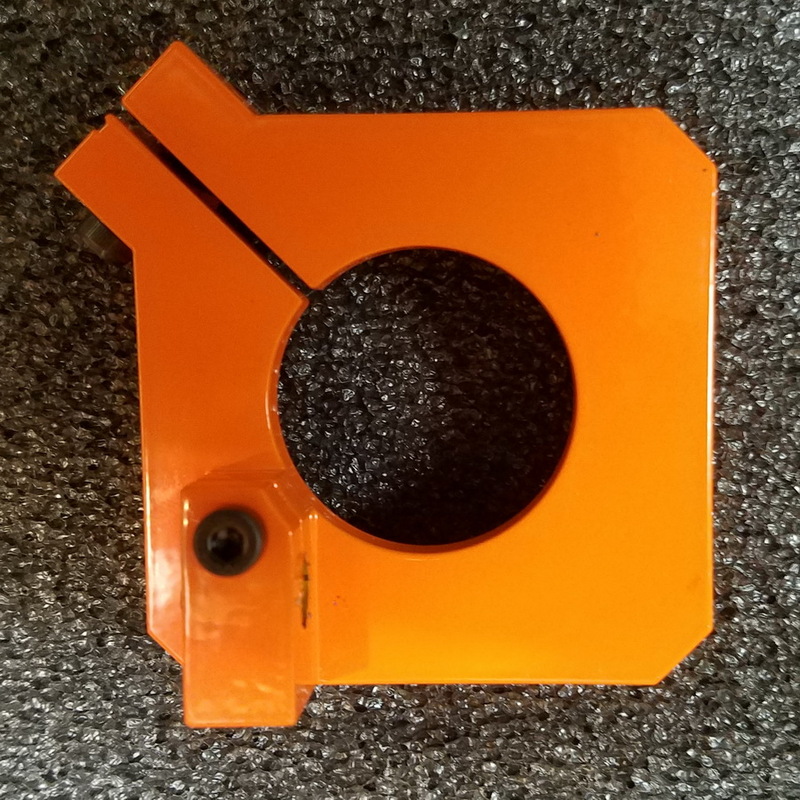 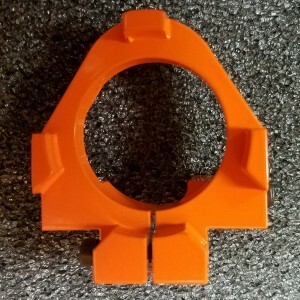 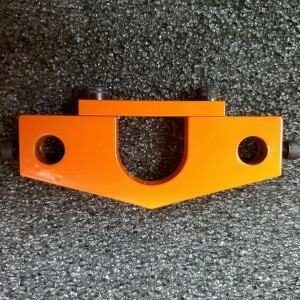 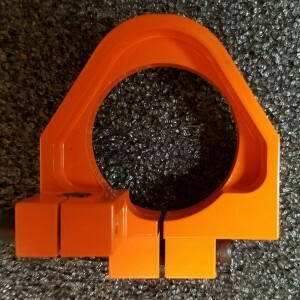 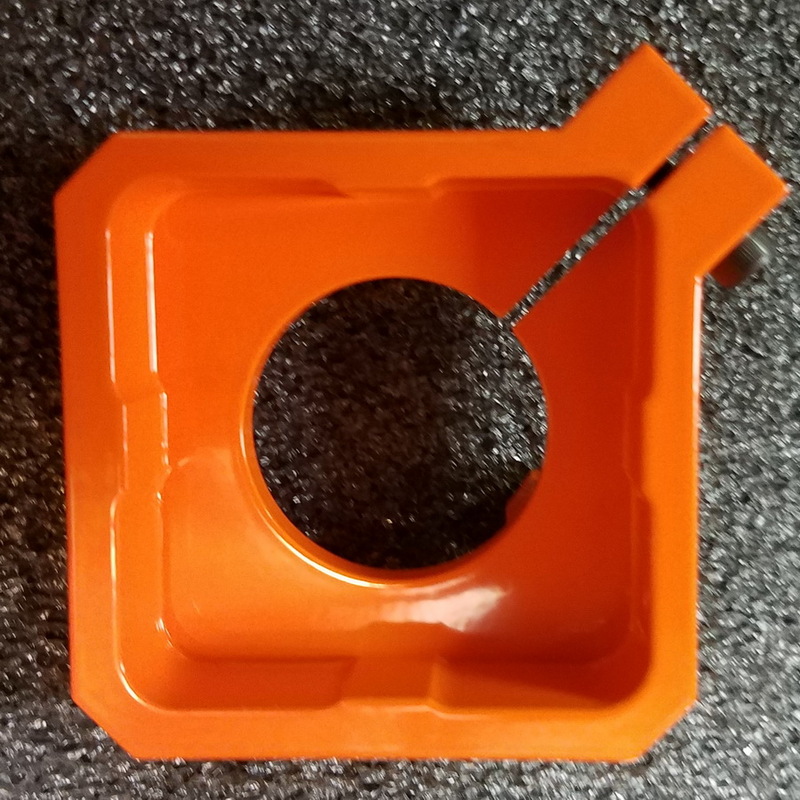 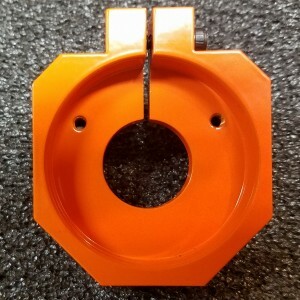 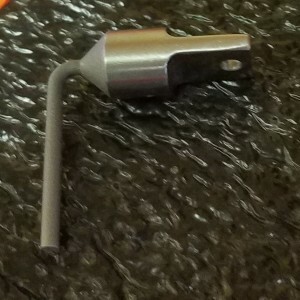 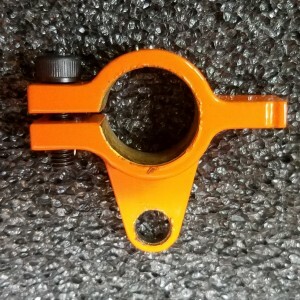 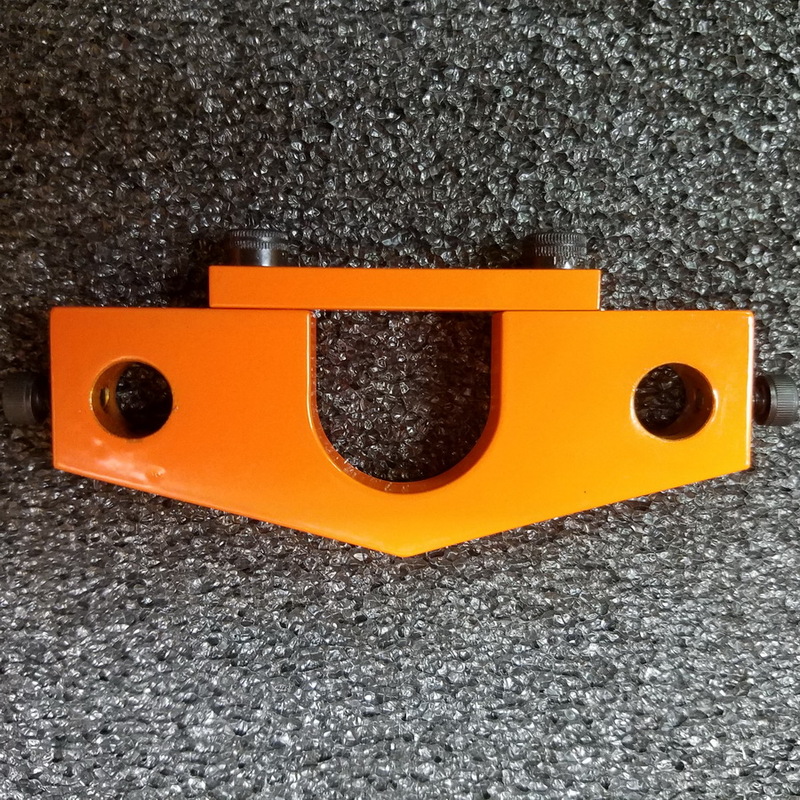 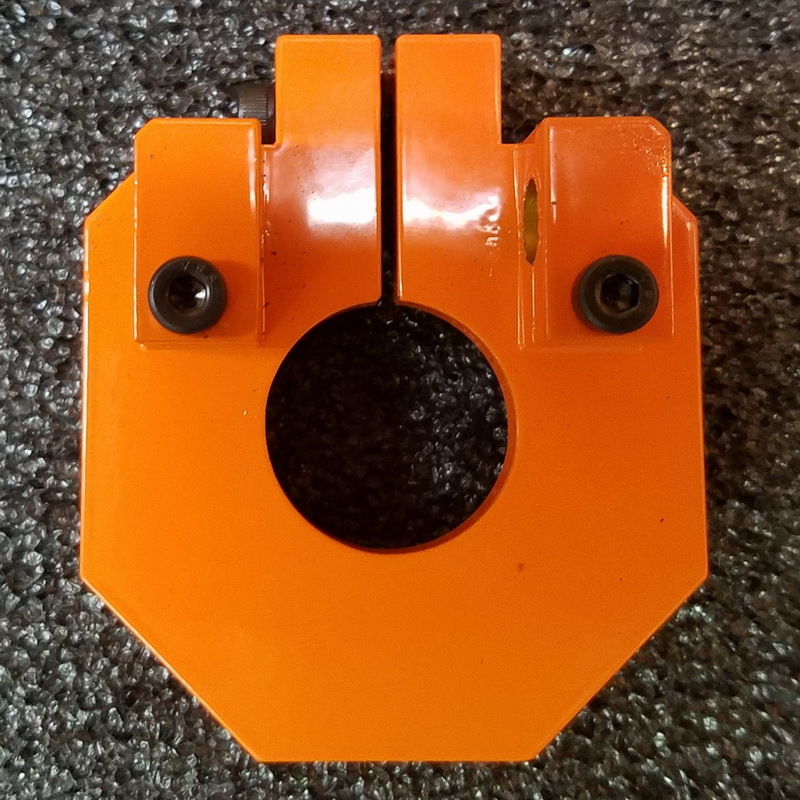 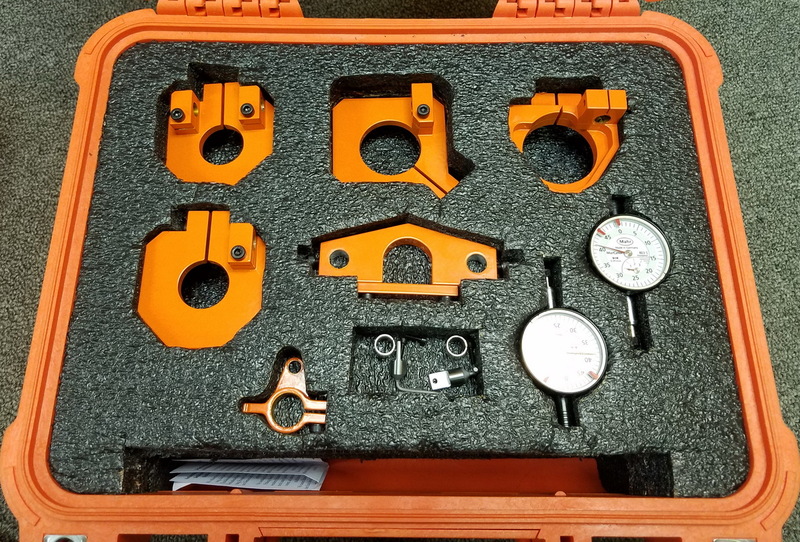 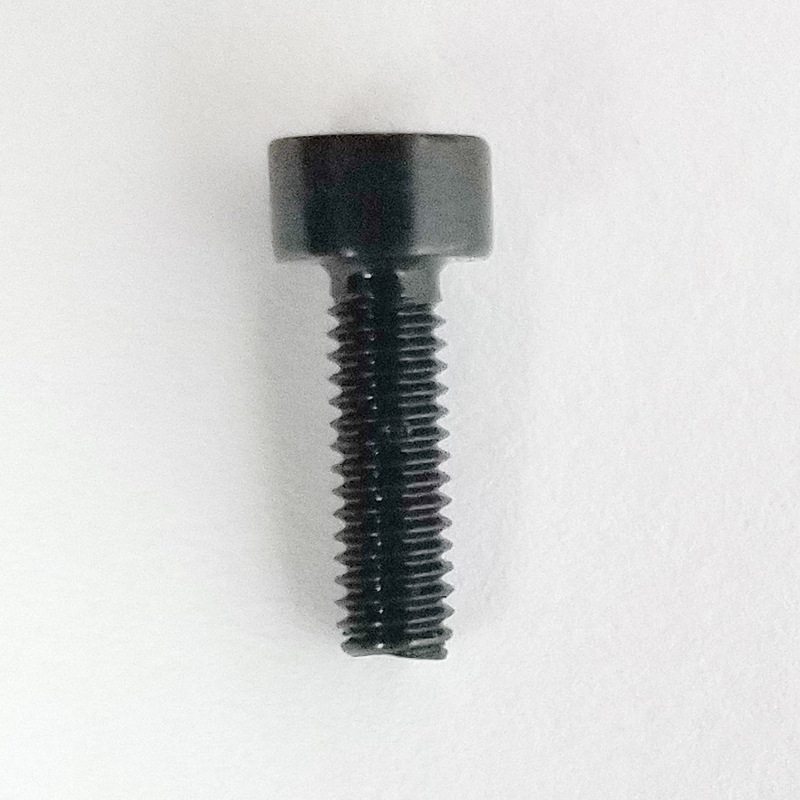 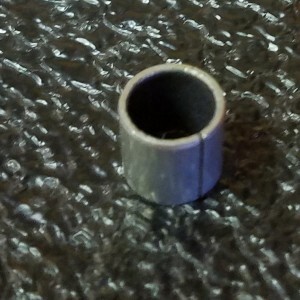 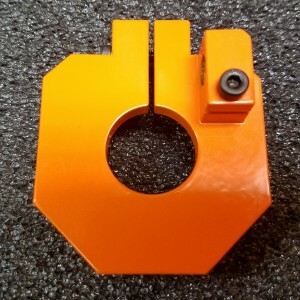 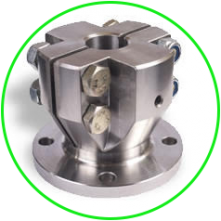 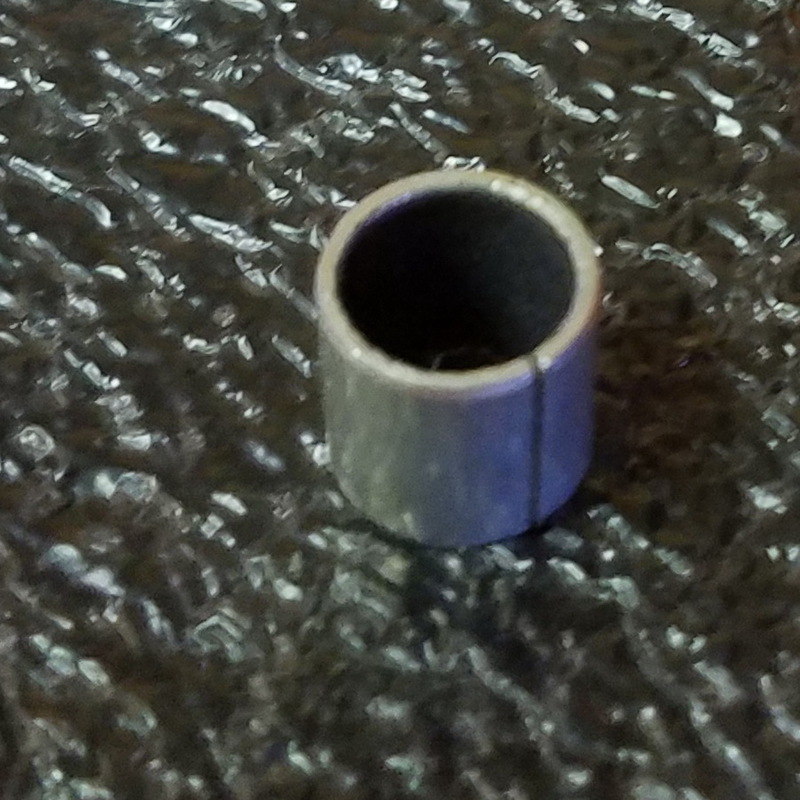 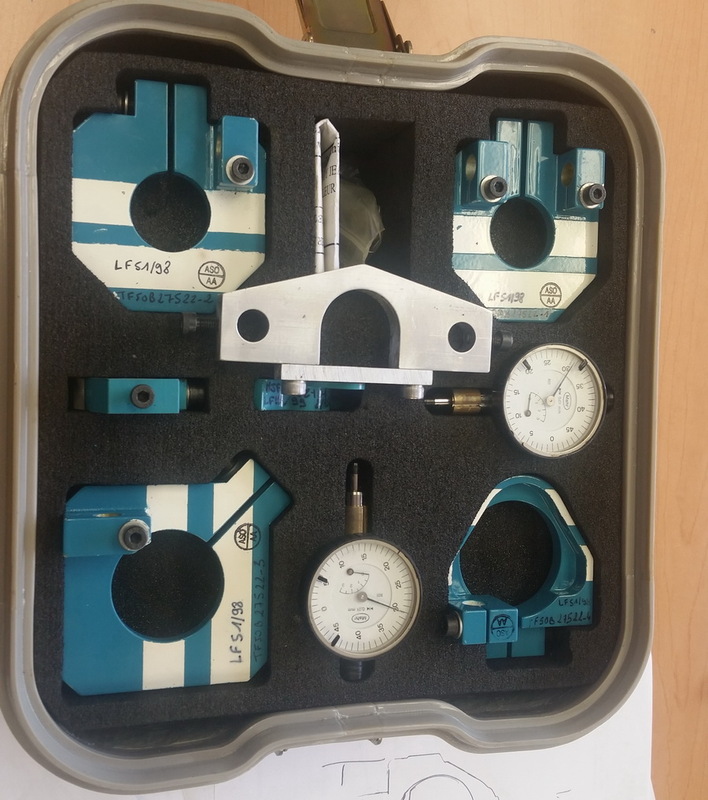 The Aluminum components are manufactured from Aircraft Quality 6061 Aluminum and were Gold Anodized and then Powdered Coated in Safety Orange to help keep them pristine condition. 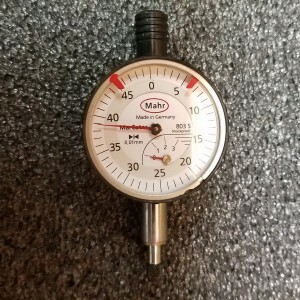 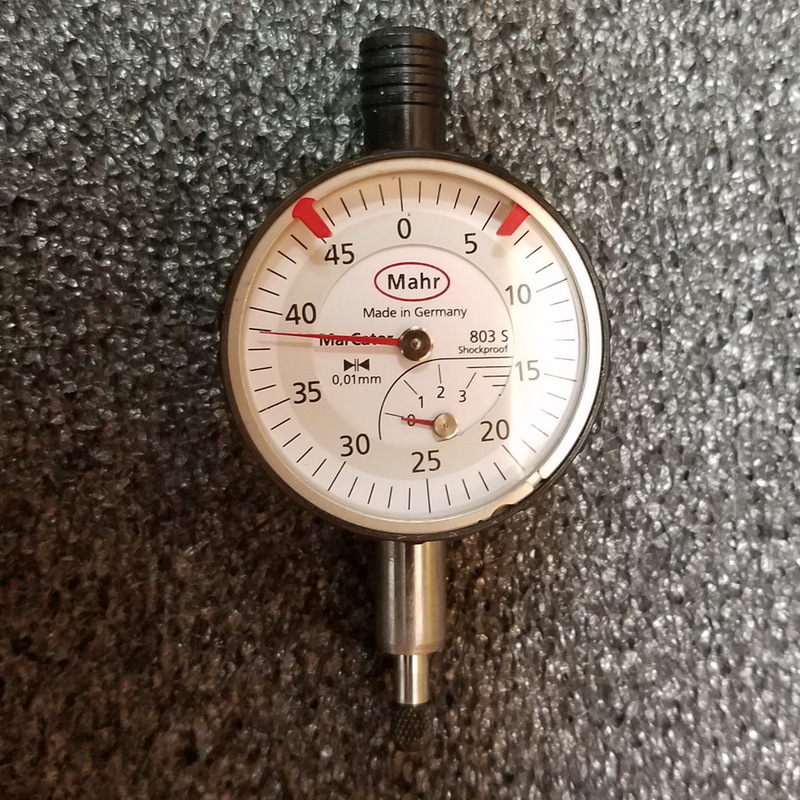 The indicator tips are made from 400 Series Stainless Steel and the indicators are Mahr brand and are individually serial numbered. 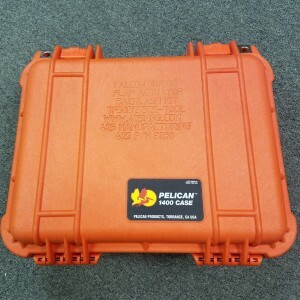 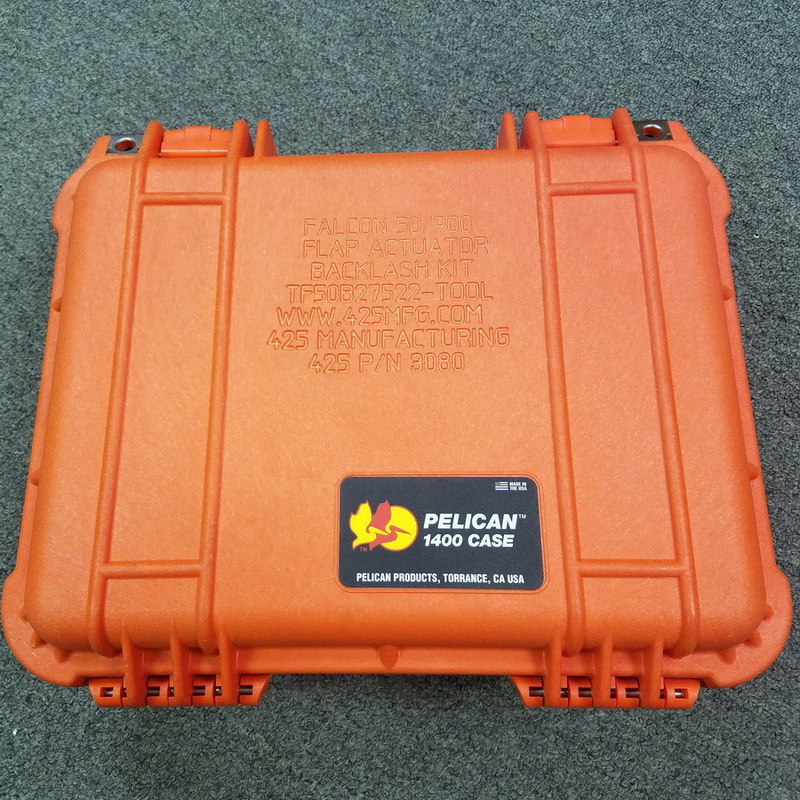 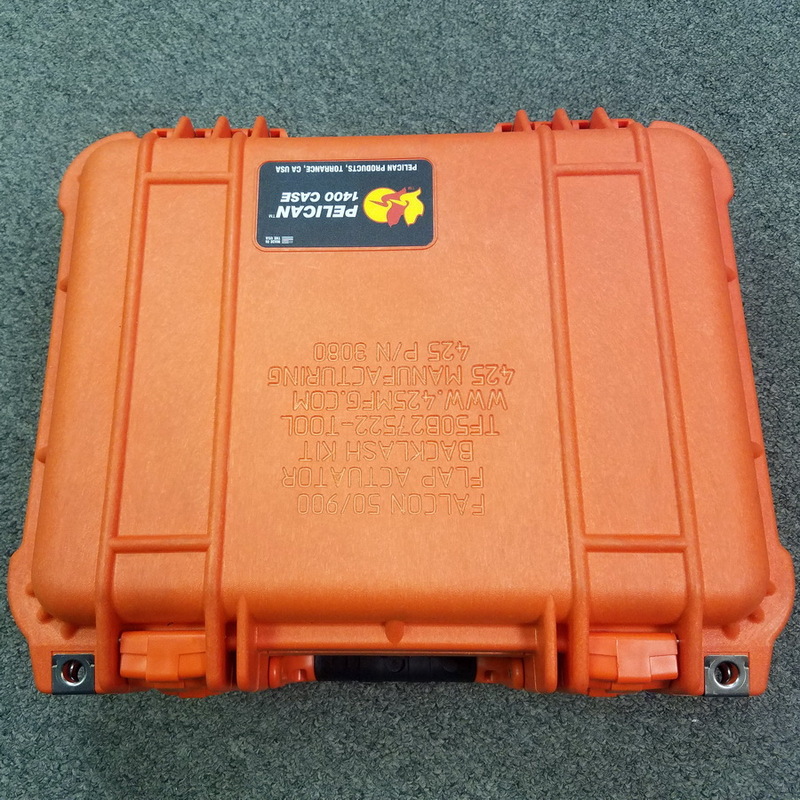 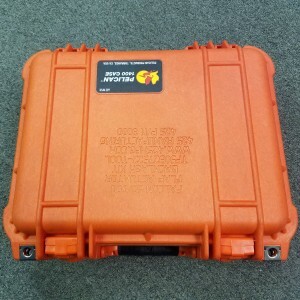 All items where then placed in a Safety Orange Pelican case and custom fit in their own individual pockets for their protection. 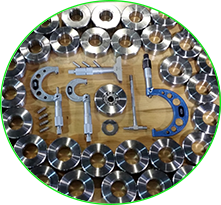 Please call us for Sales or Rental pricing.